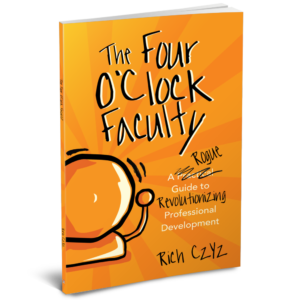 I am proud to announce that my new book The Four O’Clock Faculty: A Rogue Guide to Revolutionizing Professional Development is now available! My goal was that those of you who love reading #4OCF on a daily basis would also love the book! I know those of you who are committed to making your own professional learning the best it can be will find something meaningful and relevant within the book. 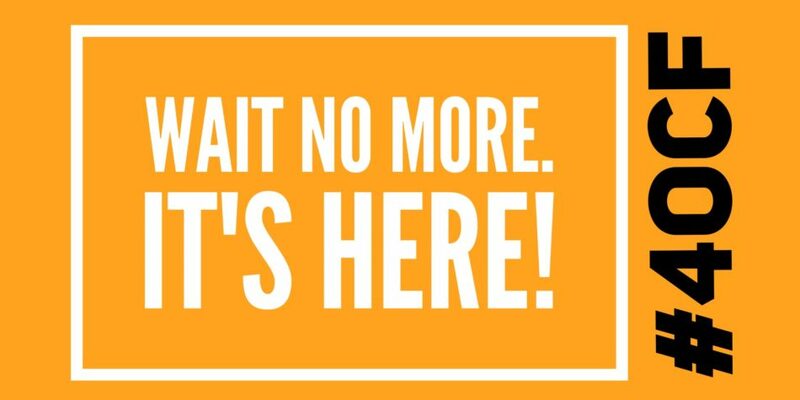 This was a project of passion, and I hope that you enjoy reading the book as much as I enjoyed writing it! Click on the picture to purchase the book from Amazon! Thank you! Enjoy the book and share your feedback at #4OCF on Twitter!